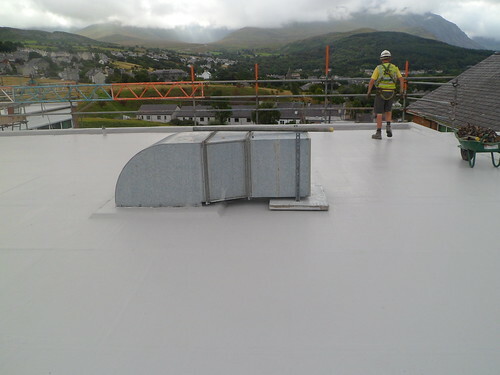 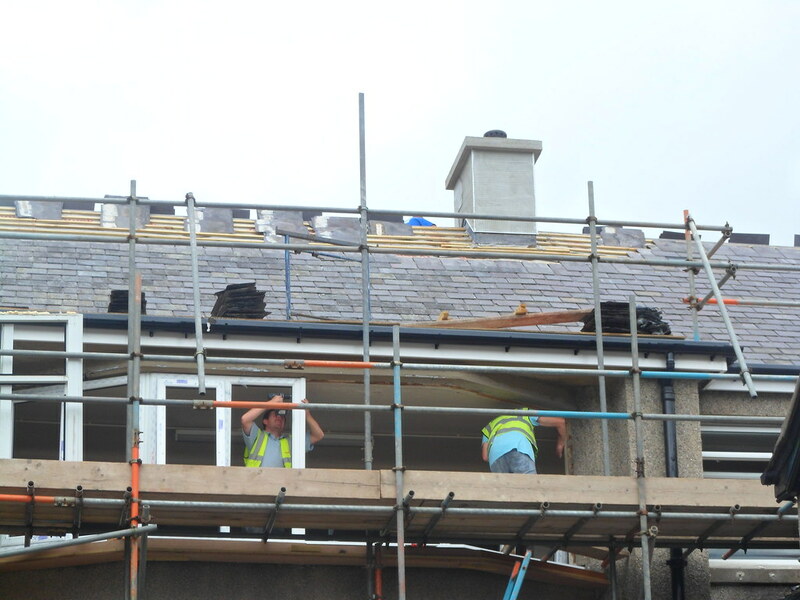 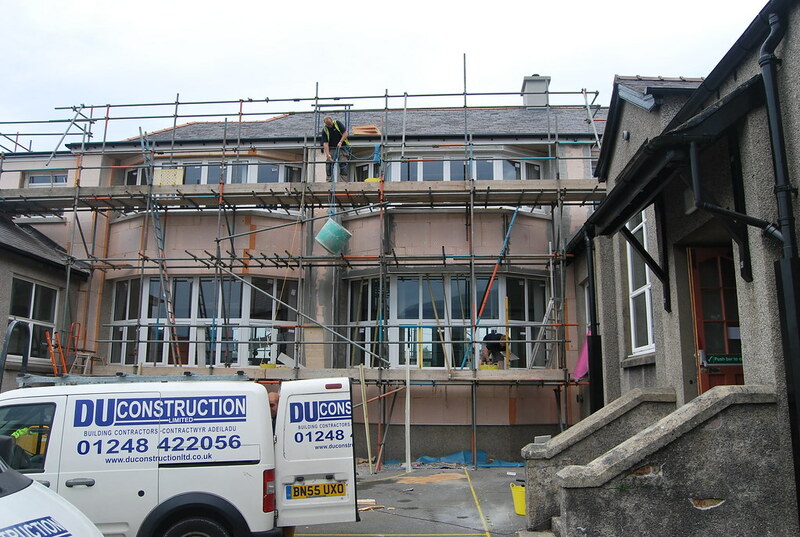 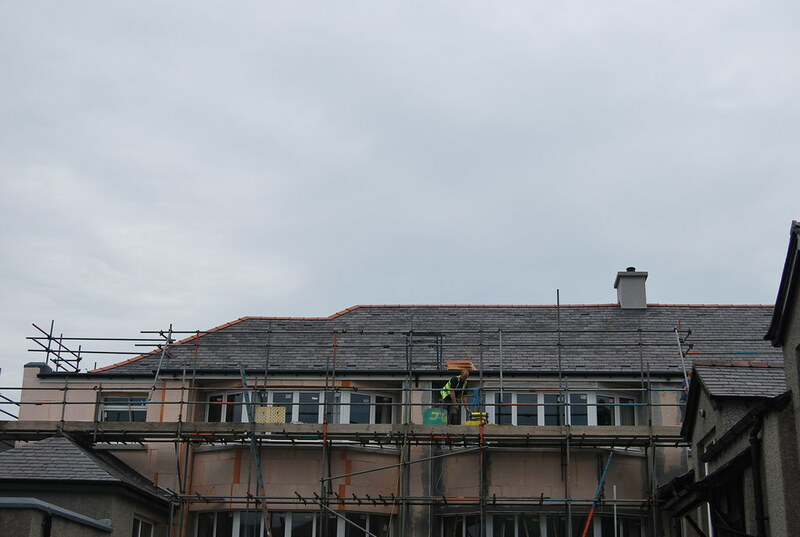 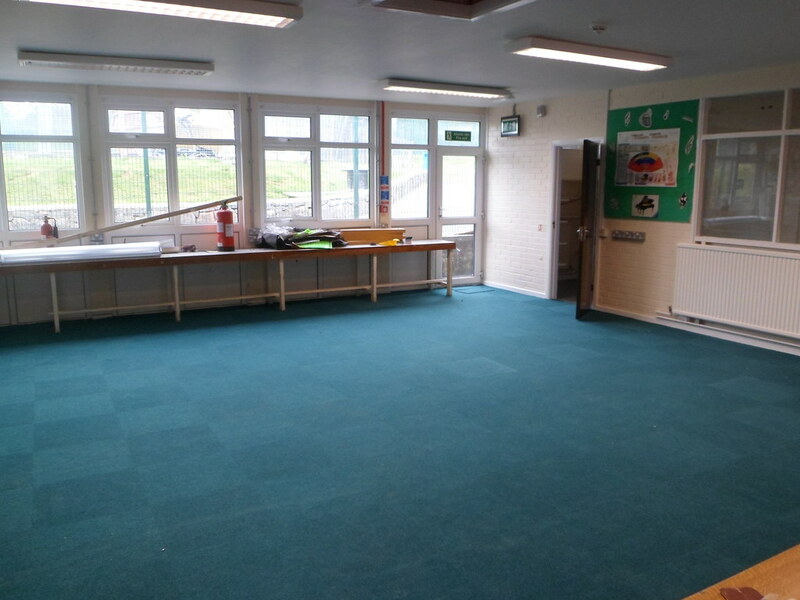 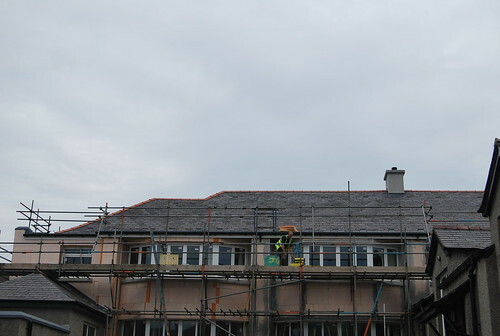 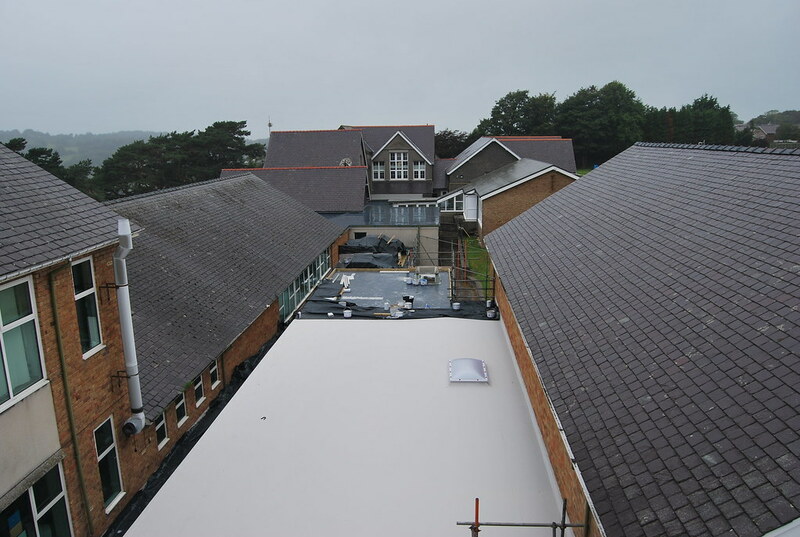 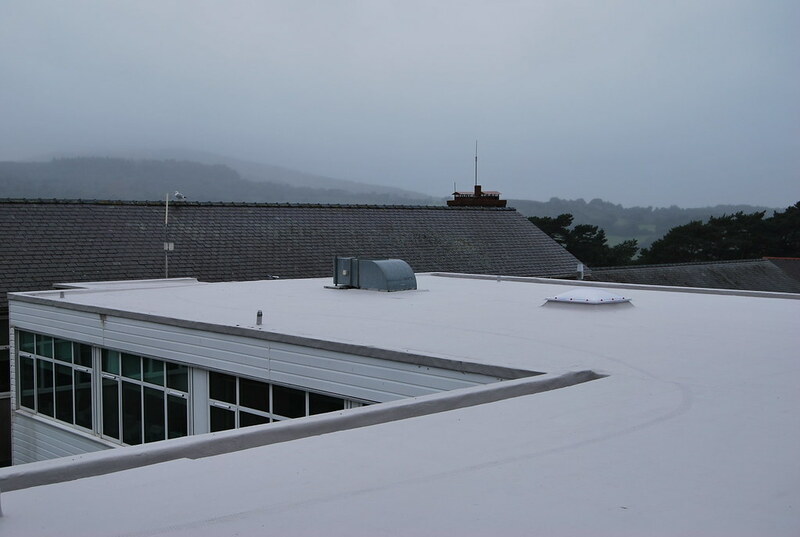 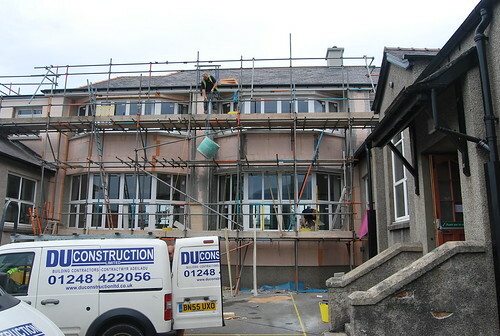 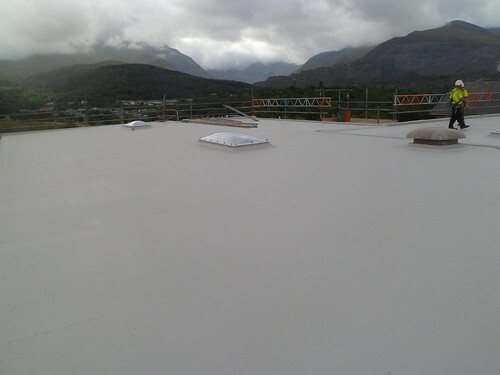 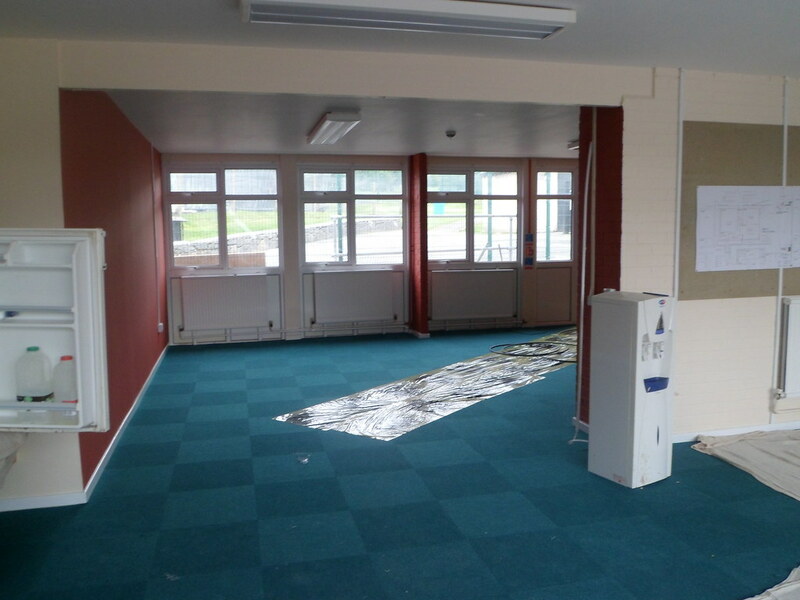 This schools scheme was carried out by DU Construction for Gwynedd County Council education department during summer 2014 over the 6 week break. Work comprised of major M&E works internally, with substantial window replacement and new insulated flat roof system. 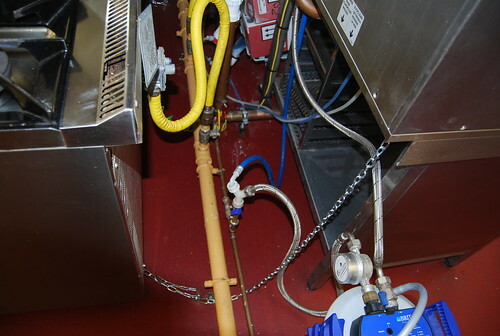 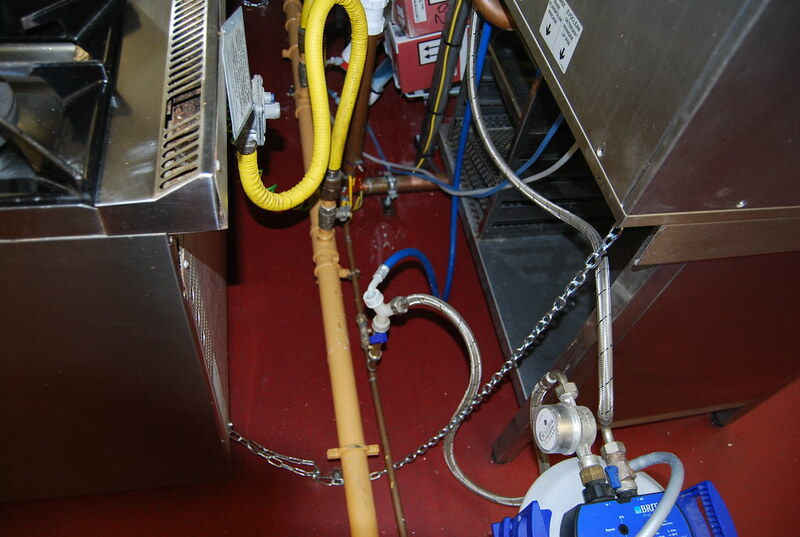 This work was completed on time and enabled the school to reopen as planned.